Being an event organizer is one of the most hectic things to do especially with the current Economic situation. Here are 5 facts you should consider…. Well if you do not market and advertise your show. People in Bulawayo are busy on their daily hustle if you do not market and advertise your show to them, well rats and ants inhabiting the venue will attend your show. If you hire or partner with inexperienced promoters. These people probably do not know how the arts and shows are tackled in the city. These kind of people will screw you over and your show will be a flop. You need the relevant and prominent players to host and throw a successful gig. Let’s be honest with each other our arts and entertainment industry is still growing, with that in mind you cannot do a show on your own unless and until you collaborate with other relevant stakeholders like the National Arts Council. “Do it yourself” and chances are your show will be a flop in the city of kings. NB “Avoid screwing yourself as an artist or performer” you will probably get arrested for throwing a show without a license or some form of authorization. OK folks let us be real, the economic state in the country is in a mess, you cannot charge me $10 to $15 to get into a show and watch an act I do not even know, worse still the act or artist is rubbish. In a nutshell give me reason to buy that $10 to $15 ticket are you offering pizza from Mars or something? Okay, It’s a Saturday Kalawa is in town from South Africa, Miss Africa is happening at Fingers, Umahlekisa is also on Khuliyo, Sandra Ndebele at the Large city hall or almost forgot Jah Prayzer and Winky Dee are at Amphitheatre. A Play is at Bulawayo theater and the other show at the National Art Gallery. You already get my point if you are at that small show happening at Hope Center. “You are Finished “. 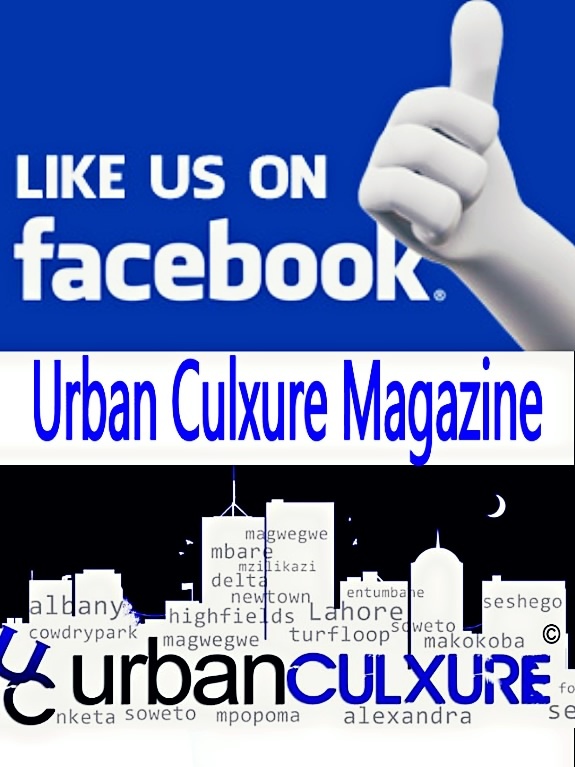 Thank you for reading subscribe to our site and follow us on all our social networking platforms.